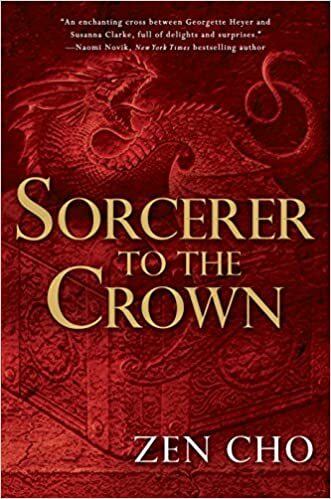 I started Zen Cho's Sorcerer to the Crown last night and I haven't been able to put it down since. It's lovely. Imagine the charisma and honesty of Katherine Addison's The Goblin Emperor mixed with the magic-stuffed period drama of Susanna Clarke's Jonathan Strange & Mr Norrell without all the fat and tangential tomfoolery. It's very clever and delicate in the way it approaches class, race, and gender in Napoleonic-era England. An absolute joy so far. If it's not cheating to mention something I've read that doesn't release until January, 2016, I'm going to say Charlie Jane Anders' All the Birds in the Sky . It's a weird, wonderful, heartwarming story about love and the apocalypse. I haven't read anything like it before, and Anders does an incredible job of weaving an ever-changing voice through the novels' narrative to match her aging protagonists. It's a wonderful accomplishment and I think it's going to hit like a wildfire when it's released early next year. If that's cheating, then I'll choose The Spider's War by Daniel Abraham. It's the concluding volume to his terrific The Dagger and the Coin series--which is one of the most refreshing and subversive epic fantasy series of the past decade. I love the way he is consistently mingling expected tropes with unexpected results, and Geder Palliako is one of the most endearing and fascinating anti-heroes since C.S. Friedman introduced readers to Gerald Tarrant in the Coldfire trilogy. Terry Brooks' The Elfstones of Shannara --in part because of the upcoming television adaptation, which looks surprisingly good, and in part because, well... you'll find out in a couple of weeks. 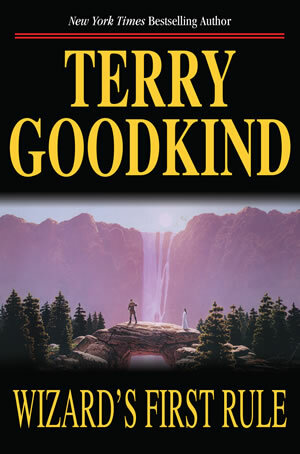 I could go on at length about my adolescent love and respect for Terry Goodkind's The Sword of Truth series, but I won't. I so infrequently re-read novels that my original opinions of them, for good or ill, remain rather crystalline. Calling back to question three, Terry Brooks' epic fantasies, particularly The Elfstones of Shannara, had a huge impact on me as a writer, and really cemented me as a fan of big, secondary world fantasy. 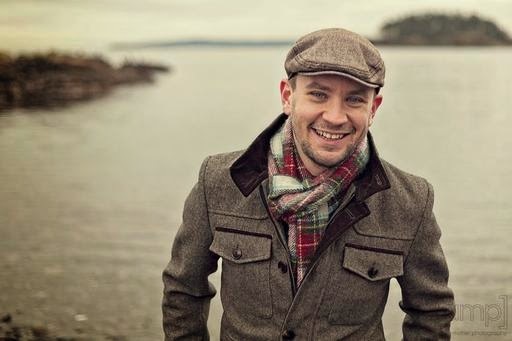 I loved the way he juggled multiple storylines and had flawed, vulnerable protagonists--something I continue to try to work into my stories whenever possible. The Elfstones of Shannara is his Brooks' best work, and the Shannara series was a perfect stepping stone for a young reader just coming off of Tolkien. 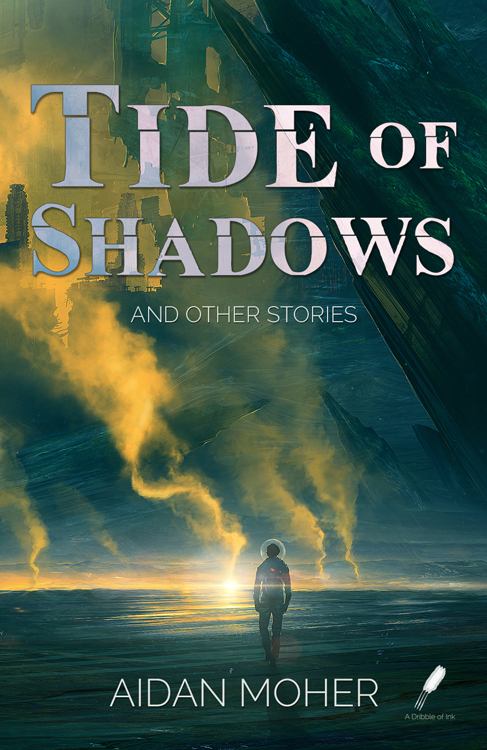 My latest book (also my first) is called Tide of Shadows and Other Stories . It's a short story collection featuring a wide range of science fiction and fantasy stories spanning interstellar colonialism, a love triangle between a knight, a princess, and a dragon, and a grandchild's love for her mysterious (and very old) grandmother in a world covered by ash. I'm incredible proud of the breadth of the collection. In his review of the collection, which had me absolutely tickled, Rob Boffard, author of Tracer, said, "Each of the stories is like a little clock: beautifully crafted, intricate, distinctively handmade, with a dozen tiny complications in its inner workings. The range is unreal: space stations, angel wings, fairytale dragons, ancient shadow monsters…all unconnected, and yet it feels like it’s all part of a bigger whole. It’s exquisite."